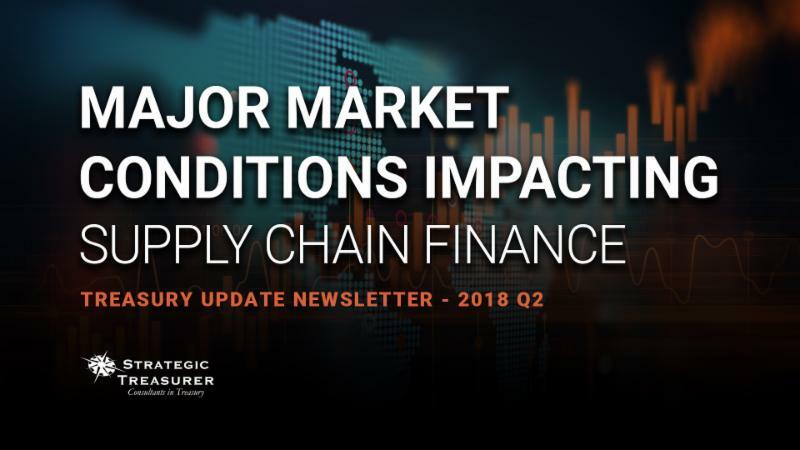 While the Market Conditions Affect Many Aspects of Treasury, Supply Chain Finance is Directly Impacted. Treasurers must constantly be aware of any issues that might disrupt their cash flows, while also identifying opportunities that could enhance liquidity. As part of these responsibilities, the financial supply chain takes on great importance. A treasurer’s ability to optimize SCF processes and streamline the cash conversion cycle can provide massive liquidity benefits. It is vitally important that treasurers understand how these market events can, and sometimes do, disrupt or alter the profitability and viability of their programs. 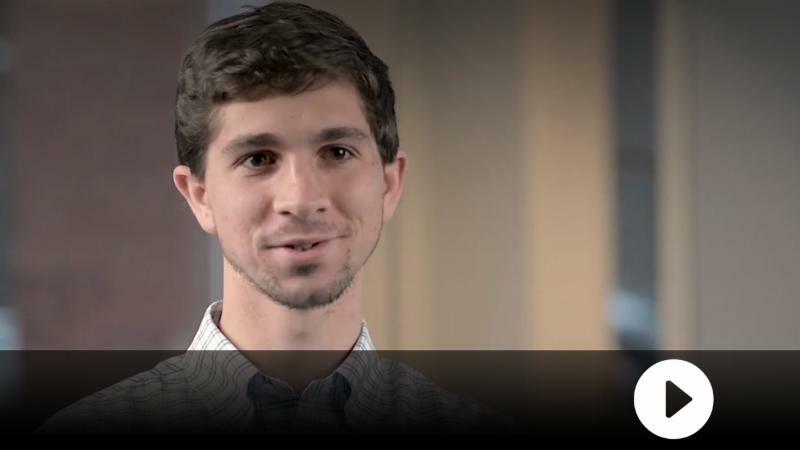 Isaac Zaubi, Publications Manager at Strategic Treasurer, discusses several key market developments that treasurers currently face with their financial supply chains and how such developments could impact their liquidity and cash flows. Payments, especially B2B payments, are rapidly changing. Have the industry’s opinions on new and emerging technologies changed? What is currently considered the “best” payment type? Learn more about these top takeaways in this year’s survey report. The role of the treasurer is multifaceted, but vital to the integrity & strength of the organization. Now, more than ever there is a need for fraud monitoring and assurance that the entire team is well trained and aware of fraud threats. Starting this summer, Strategic Treasurer will begin offering market intelligence or benchmark reports to those who wish to learn more about the treasury operations of their peers, target market, or clientele. 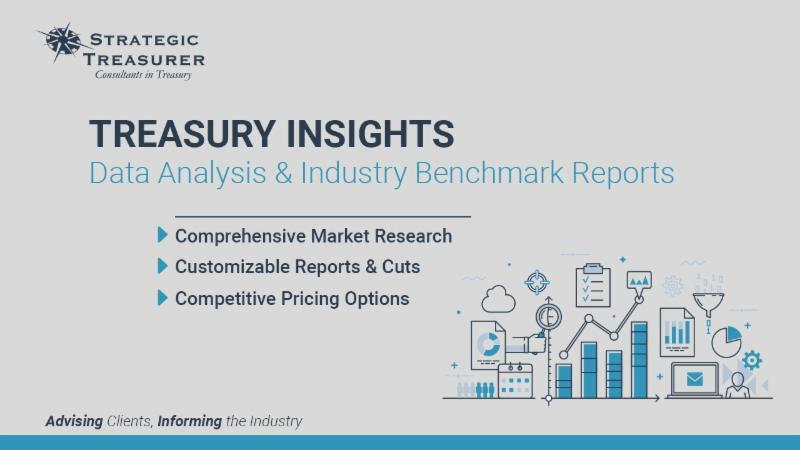 These reports offer extensive insights across the treasury landscape, and can be customized to fit unique interests and areas of focus for any organization. 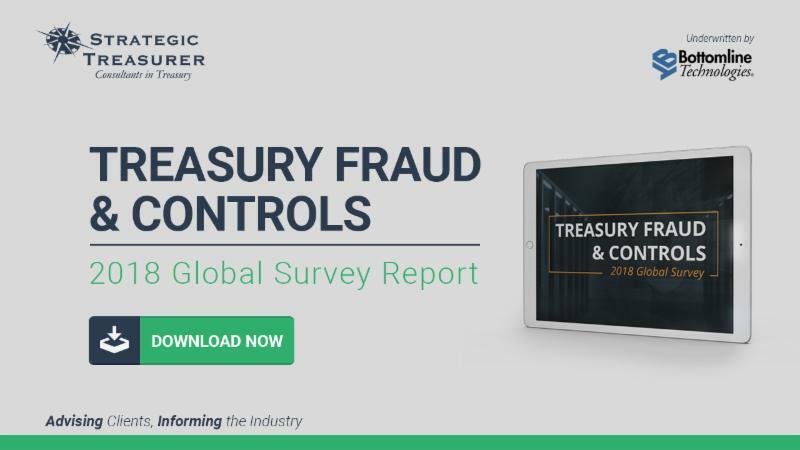 With your help, we’ve consistently found that fraud is a top ranking concern for treasury. This year, as it has become a bigger issue worldwide, we discover how your opinions have changed. Has your security framework been strengthened? Or are you still doing the same things hoping you’re not one the 86% of corporates who have experienced fraud? 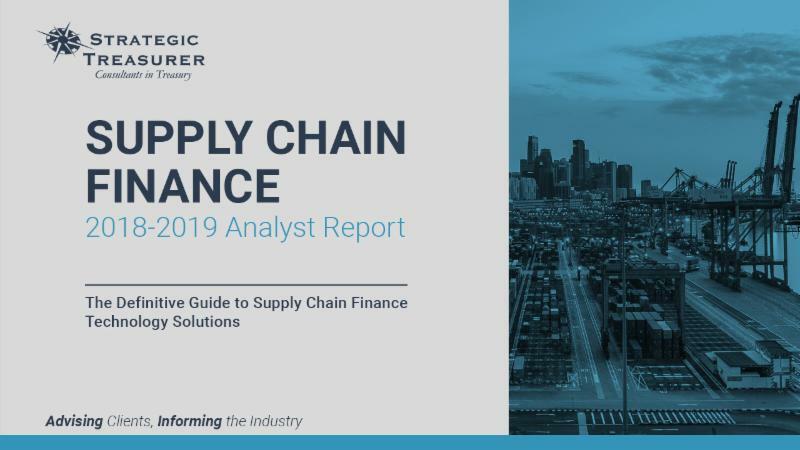 This report aids corporate practitioners in understanding supply chain finance programs and technology solutions. This year's edition will highlight key changes, top vendors, and include a look towards the future. Request your copy today! 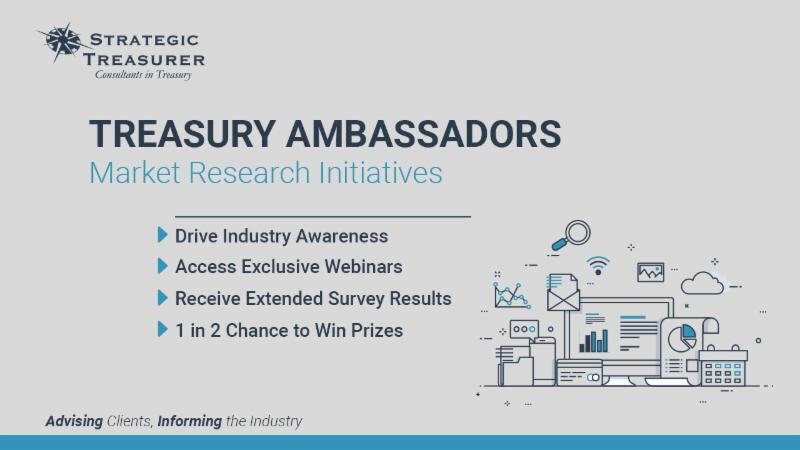 The Treasury Ambassadors program is a new feature within our industry research program in which participants are rewarded for their time spent taking our surveys. We will provide exclusive access to results and private webinar sessions.